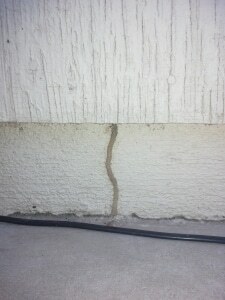 If you see brown tunnels, or tubes, that go from the ground up the side of your house, you might have termites. 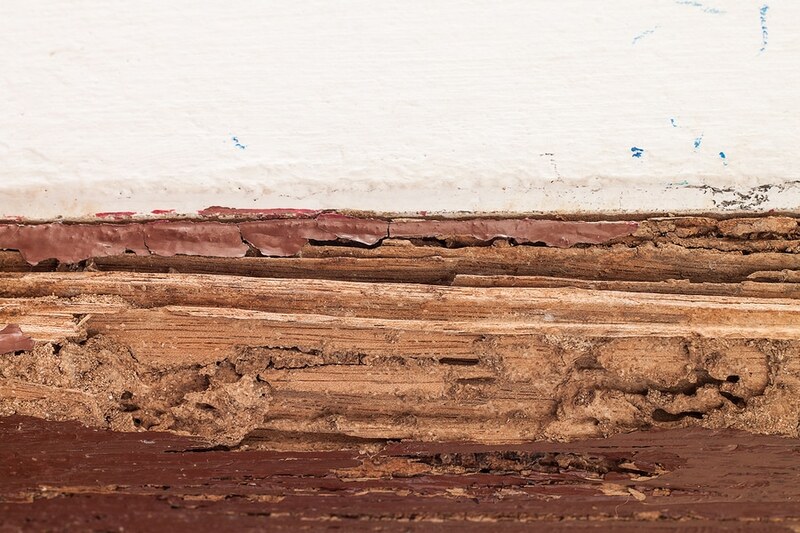 Most homes will eventually show evidence of termites when left untreated for too many years. Subterranean termites build their tunnels to travel from their nests, located somewhere in the ground, to your home. 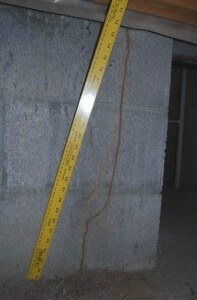 Left untreated, the termites will continue to build those tunnels, which can become a major problem. Even if you destroy the tunnels, you likely are only knocking down a minor portion of their tunnel network. Those termites will then rebuild tunnels in the same area in a matter of days. 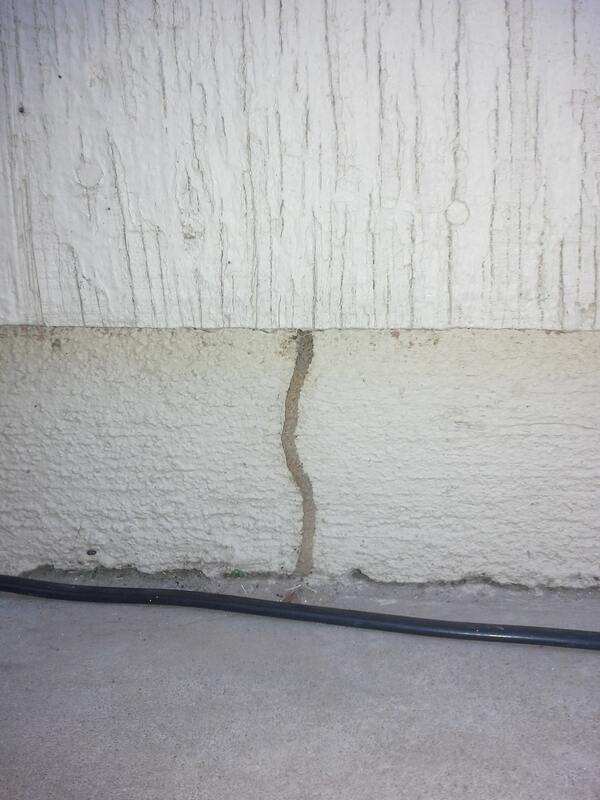 Left untreated, termites can destroy foundations, walls, and fences. 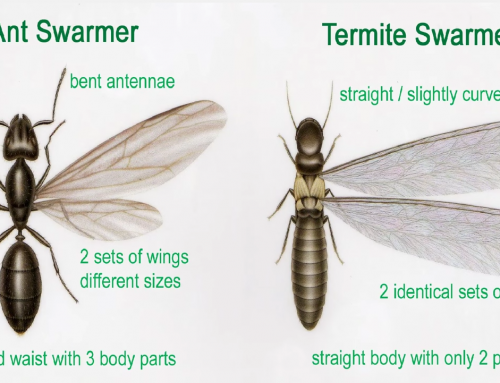 Termites build tunnels for one reason: to get from their nest to their food source. 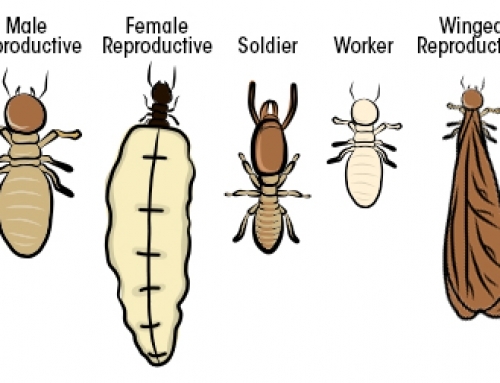 Termites eat wood, but what they are really after is the cellulose that the wood is made of. Cellulose is the most abundant organic compound on Earth and is the main component in the cell walls of plants. 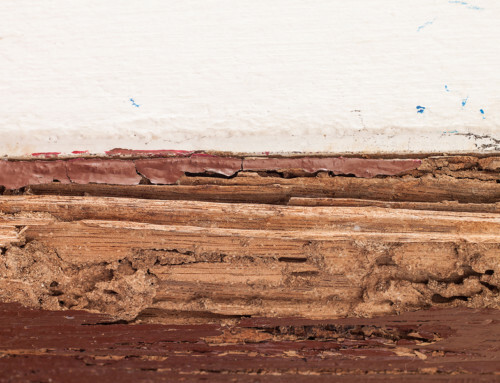 In addition to wood and plant fibers, termites can chew through just about any material that is softer than their hard mandibles. 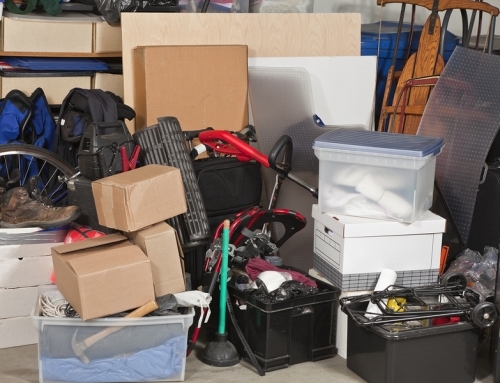 This includes drywall, foam, plastic, and even thin sheets of lead. 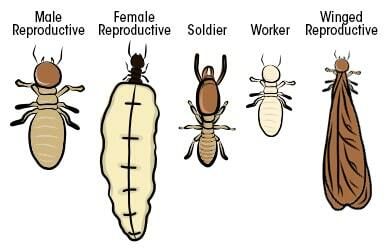 Unfortunately, our houses are made of termite food. Some of us even go a step further by having wood chips around our homes. 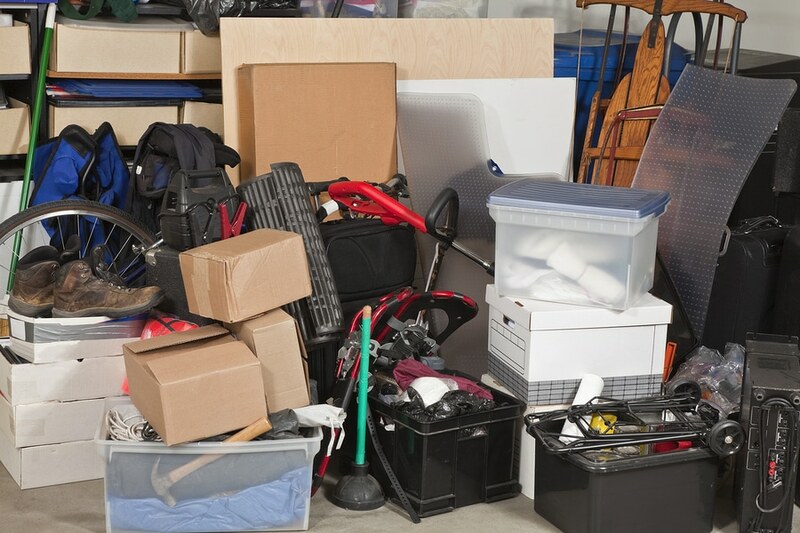 We recommend EPA-approved treatment procedures (the same as used by licensed professionals), provide top-of-the-line, professional, safe products, and train you to properly do-it-yourself while you save money. The treatment methods include both preventing and treating existing problems. 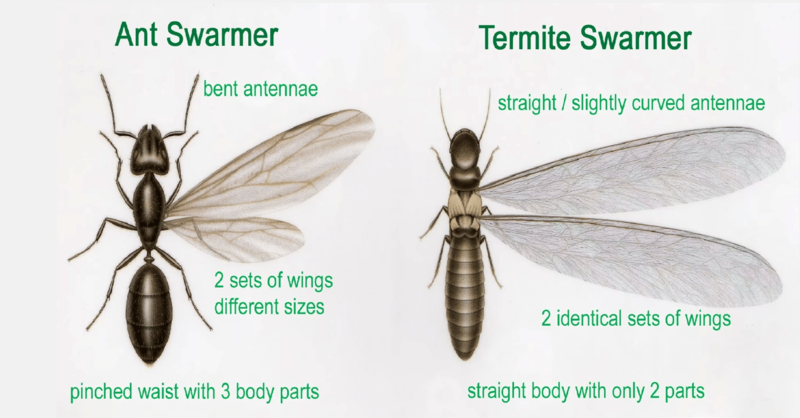 We are open 6 days a week at all five Valley wide locations, so stop in and we’ll help you terminate termites.